Capitol Banquet Centre can assist you with the planning and execution of your party in your home or venue of your choice. From birthday to anniversary parties, family function or simply a get together. 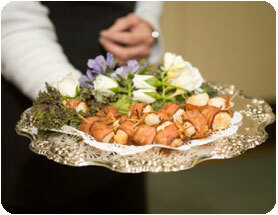 We offer catering services to fit your need and taste. We also provide waitress services for hosting your parties.